Whether you’re a novice or a pro, take advantage of our great surfing breaks prices. 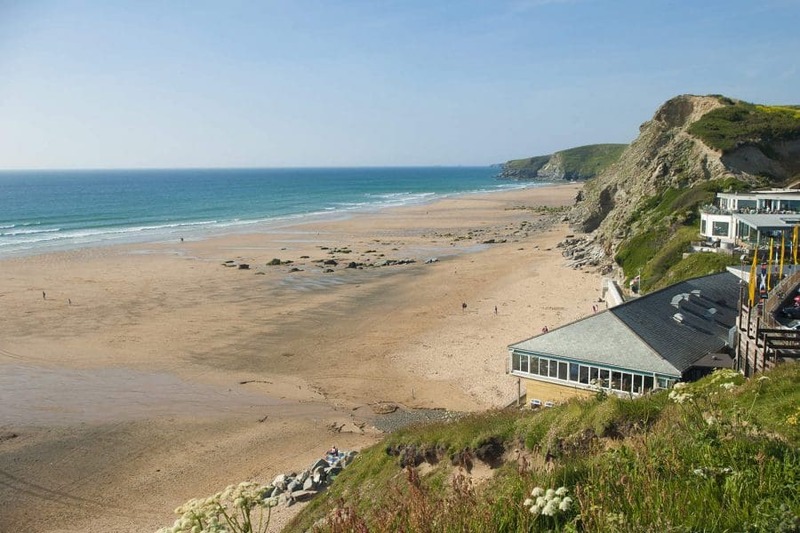 Book a holiday with us and claim a voucher for 50% off a half day surfing lesson with Westcountry Surf School at Watergate Bay. Valid all year, the voucher has no exclusions, is valid for all members of your party and gives each person a half price surf lesson when pre-booked. 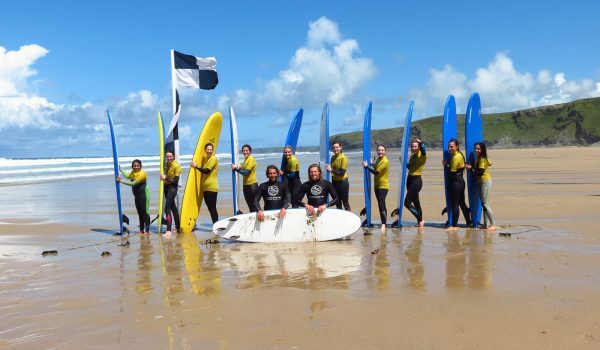 Westcountry Surf School is run by brother and sister team Joel and Naomi Bishop. 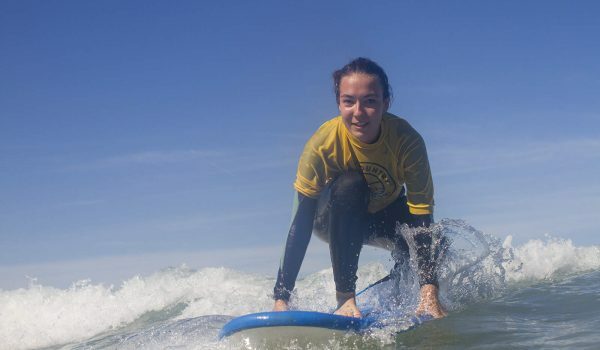 The team aim to provide the best surf coaching for all abilities from age 6 upwards, with experienced qualified instructors who will guide you through board and wetsuit choices, surf zones and general beach information as well as provide you with a great surf experience. Initial surf lessons are taught in groups and usually last for 2 hours. Whether you’re a novice or more advanced surfer, harnessing the power of the waves takes skill and practice but can be a great experience. Personal and professional, coaches will be able to guide you to the correct level of coaching according to ability and ensure you will be taught in a group of a similar standard. Equipment, including wetsuits are available free of charge during lessons. Book any of our holidays and at the time of booking just request a 50% off voucher for a surf lesson. Then contact Westcountry Surf School on 07772 251 778 and pre-book your lesson.